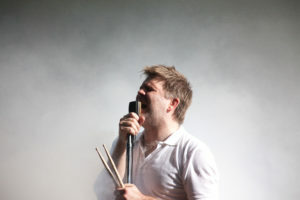 After the band broke up in 2011, everyone thought LCD Soundsystem would remain under the radar as a beloved indie band. However, on Sept. 1, they returned with a new studio album. When LCD Soundsystem broke up back in 2011, they were never close to conquering the world. They never had a hit song, nor did they ever break out beyond their tight fanbase. Their retirement performance in Madison Square Garden was sold as the end of an era — except there was no era to end. Ultimately, the Madison Square Garden show did more to create than it did to conclude. The performance with accompanying live album and documentary elevated LCD Soundsystem as a bigger deal than they really were. An indie band like LCD Soundsystem playing in Madison Square Garden is an anomaly, and truly was a special concert. 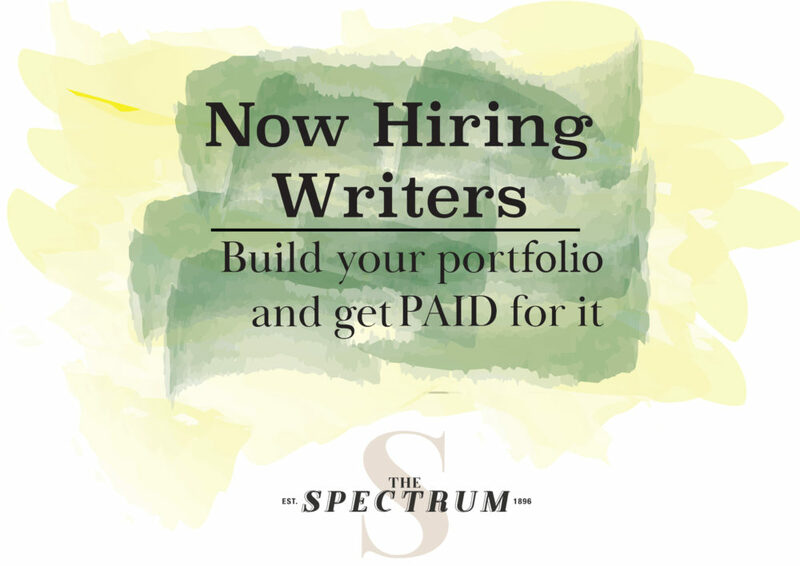 Thus, we come to LCD Soundsystem’s fourth studio album, “American Dream,” which was released Sept. 1 and became the band’s first number one album in the United States. There is nothing in “American Dream” that stands out as that great. The album is an enjoyable weekend listen, but I do not expect any of the tracks to end up saved to my Spotify. For fans of LCD Soundsystem, “American Dream” should be satisfying. For everyone else, “American Dream” is a good album, but not great. “American Dream” features 10 tracks and runs 68 minutes. It is a rather somber album that, at times, is funky and enjoyable. It delivers electronic dance music with a punk twist and a rock edge in a tightly produced package. The songs generally invoke a sense of finality, rather than rebirth. The sounds are eclectic and varied, but are well mixed into groovy tracks. Ultimately, frontman James Murphy’s lyrics end up being the best part, hitting somber notes on lost friendship and wasted youth. However, certain moments in “American Dream” bored me. “How do you Sleep?” is nine minutes long and the first three are audio tryptophan. A big problem with “American Dream” is that there are too many slow burn moments that have no real payoff. Most of “American Dream” is waiting for a climax that never comes. Despite great production and lyrics, this makes the album slightly unsatisfying. 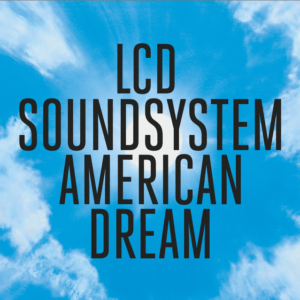 Rather than a triumphant return, “American Dream” speaks more of finality than LCD Soundsystem’s final concert – plus, their cover art leaves something to be desired. “American Dream’s” cover artwork has drawn quite a bit of attention. Mainly because a dog could draw a better album cover on MS Paint. The cover is simplistic, with black text set over a painting of a centered, white-hot sun surrounded by blue sky and puffy clouds. The design has a certain charm, in a “it’s an album not a book — just listen, don’t look” way, but this cover initially made me hesitate. The cloud background invokes the cover of David Foster Wallace’s novel “Infinite Jest.” If you are not an English major or a tennis fan, “Infinite Jest” is an overly long novel full of footnotes that can be boiled down to the phrase “no discernable talent.” That connection alone should be reason enough for me to throw this $30 record in the dumpster. Luckily, I am forgiving, and I can repress the thought of grotesque album covers easily. Oddly enough, “American Dream” has the opposite effect of LCD Soundsystem’s Madison Square Garden farewell show. The album does not create anything new and instead feels like a swan song. The lyrics are great, the production is great, but there are moments where “American Dream” drags. Ultimately, the album leaves on a high note with the song “Black Screen,” but the lack of punch throughout left me slightly unsatisfied. Overall, if you do not like dance punk, electronic rock or whatever “alternative dance” is, “American Dream” probably will not make you a fan. Still, “American Dream” is an easy weekend listen if you want to try listening to something new.